Welcome to the GED practice test page. The links below will help you take our sample GED practice test. These practice questions will give you a better idea of what to study on your exam. If you need additional practice questions get our GED study guide and flashcards. Upgrade to our best GED study guide and flashcards resource. Is a GED the same as a high school diploma? The GED is not the same as a high school diploma. A GED is a series of tests that measures your ability in five subject areas to show if you have a high school level education. A high school diploma is just that; a piece of paper stating that you have passed all of your required classes and are done with school. Is a GED a bad thing? Having a GED is not necessarily a bad thing. When it comes to college, many colleges do not care if you have a GED as long as you have good SAT or ACT scores. What is a GED for? The GED is for those who did not finish high school and are without a high school diploma. 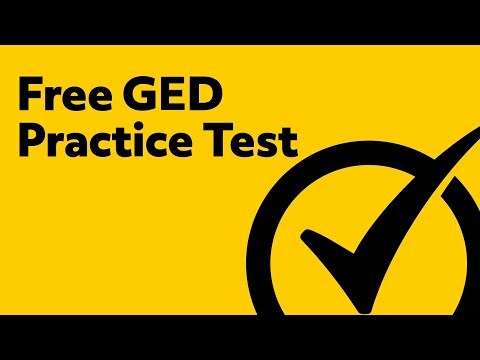 GED stands for General Educational Development and shows that the individual has taken and passed the series of exams that shows they meet high school level academic skills. How to get your GED online? Unfortunately, you are not able to take your GED test online. You are required to go to a state-approved testing site. Is it really hard to get your GED? Getting your GED does not have to be hard. Prepare by targeting your studies to exactly what skills need improvement. How much does it cost to get a GED? The cost to take the GED differs in every state. Most states charge $30 or less for each subject test. What is on the math part of the GED test? There are 50 questions on the math section of the GED test that are divided into two parts. The math section focuses on number operations and number sense, measurement and geometry, data analysis, statistics, and probability, as well as algebra, functions, and patterns. You can register to take the GED exam at any time, but most individuals do better when they take time to study for the test. The length of time that it takes to get your GED depends on you and how long you decide to prepare for the exam. Is the GED test multiple choice? There are multiple choice questions on the GED exam, but not all questions are multiple choice. Can you take your GED test online at home? Can you take a GED test at home? Unfortunately, you are not able to take your GED test at home. You are required to go to a state-approved testing site. 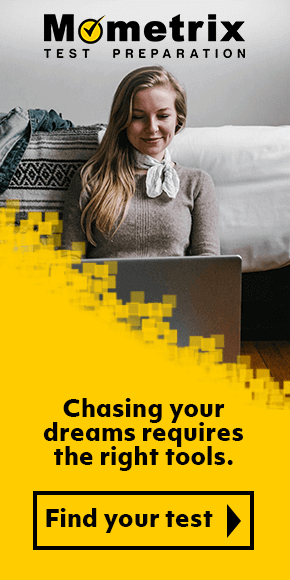 Can you use a calculator on the GED test? You are allowed to use a calculator on the GED test. The calculator will be on-screen and will be available for you to use. What colleges will accept a GED? Many colleges around the country will accept a GED. The best way to make sure if the college of your choice accepts a GED is to contact them. What score do you need to pass the GED? Each subject test on the GED is scored on a scale of 100-200 points. To pass the GED, you must have at least 145 points on each subject test. This will give you a total of 580 points, out of a possible 800. Can you go to college without a GED? Many colleges will admit you if you do not have a GED or high school diploma. You could still be required to take the placement exams that are required by the college. However, many colleges will not give you a degree until you earn your GED. Do all colleges accept a GED? All community colleges and most four-year colleges will accept a GED. This will show you exactly what your weak areas are, and where you need to devote more study time. Ask yourself why each of these questions gave you trouble. Was it because you didn’t understand the material? Was it because you didn’t remember the vocabulary? Do you need more repetitions on this type of question to build speed and confidence? Dig into those questions and figure out how you can strengthen your weak areas as you go back to review the material. Additionally, many GED practice tests have a section explaining the answer choices. It can be tempting to read the explanation and think that you now have a good understanding of the concept. However, an explanation likely only covers part of the question’s broader context. Even if the explanation makes sense, go back and investigate every concept related to the question until you’re positive you have a thorough understanding. As you go along, keep in mind that the GED practice test is just that: practice. Memorizing these questions and answers will not be very helpful on the actual test because it is unlikely to have any of the same exact questions. If you only know the right answers to the sample questions, you won’t be prepared for the real thing. Study the concepts until you understand them fully, and then you’ll be able to answer any question that shows up on the test. It’s important to wait on the practice tests until you’re ready. If you take a test on your first day of study, you may be overwhelmed by the amount of material covered and how much you need to learn. Work up to it gradually. On test day, you’ll need to be prepared for answering GED questions, managing your time, and using the test-taking strategies you’ve learned. It’s a lot to balance, like a mental marathon that will have a big impact on your future. But like training for a marathon, start slowly and work your way up. When the test day comes, you’ll be ready. 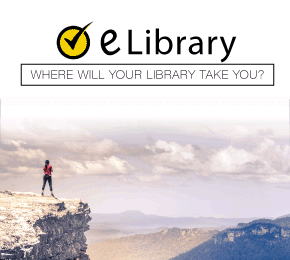 Take the first test with no time constraints and with your notes and GED study guide handy. Take your time and focus on applying the strategies you’ve learned. Take the second practice test “open book” as well, but set a timer and practice pacing yourself to finish in time. Take any other practice tests as if it were test day. Set a timer and put away your study materials. Sit at a table or desk in a quiet room, imagine yourself at the testing center, and answer questions as quickly and accurately as possible. Keep taking practice tests on a regular basis until you run out of practice tests or it’s time for the actual test. Your mind will be ready for the schedule and stress of test day, and you’ll be able to focus on recalling the material you’ve learned.